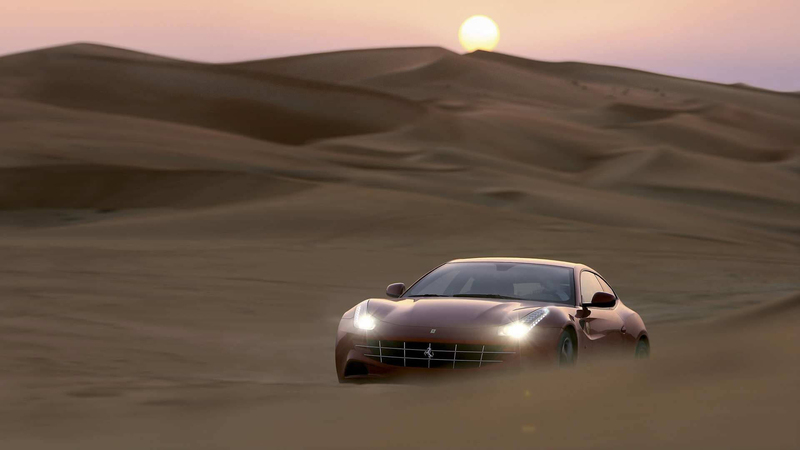 FF is the first Ferrari with a four wheel drive system and four seats. 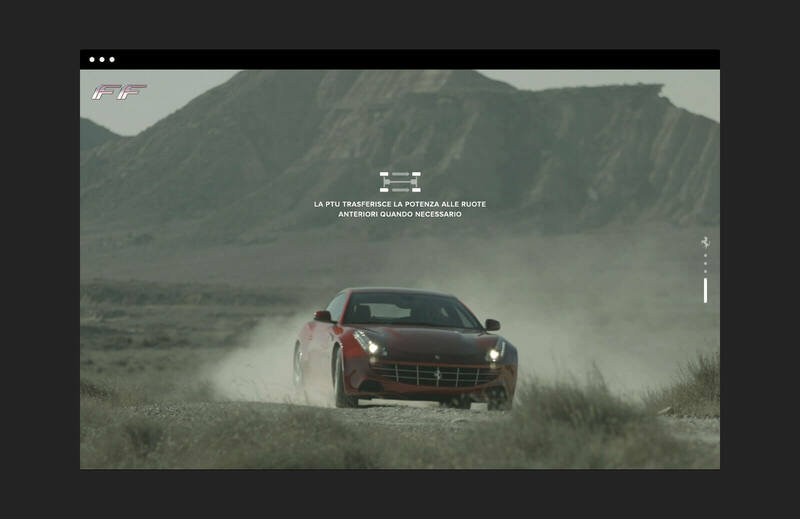 Probably the fastest 4x4 car in the world. 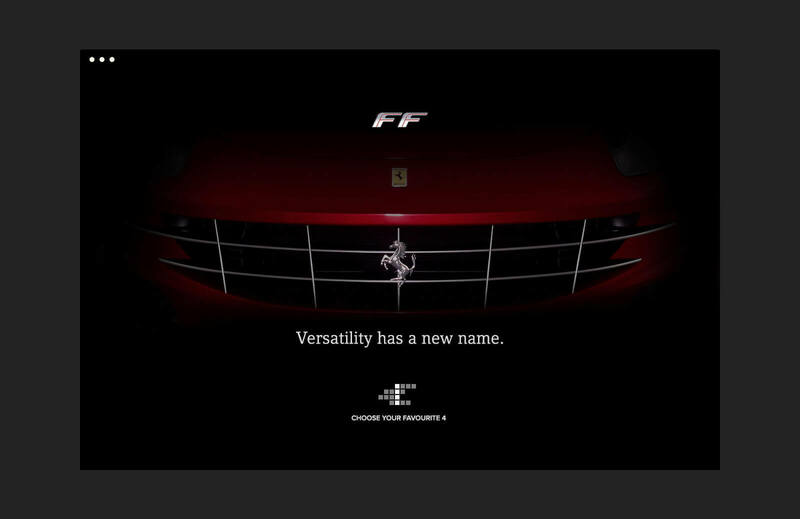 Surely It is the most versatile car ever built in Maranello. 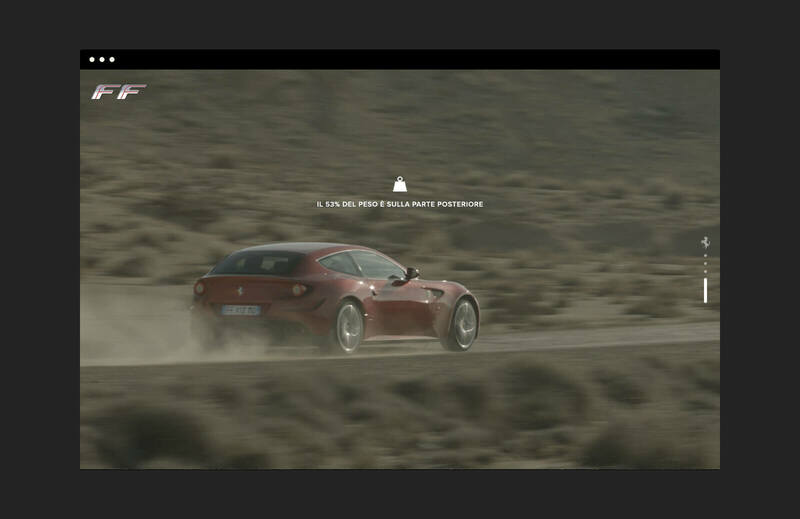 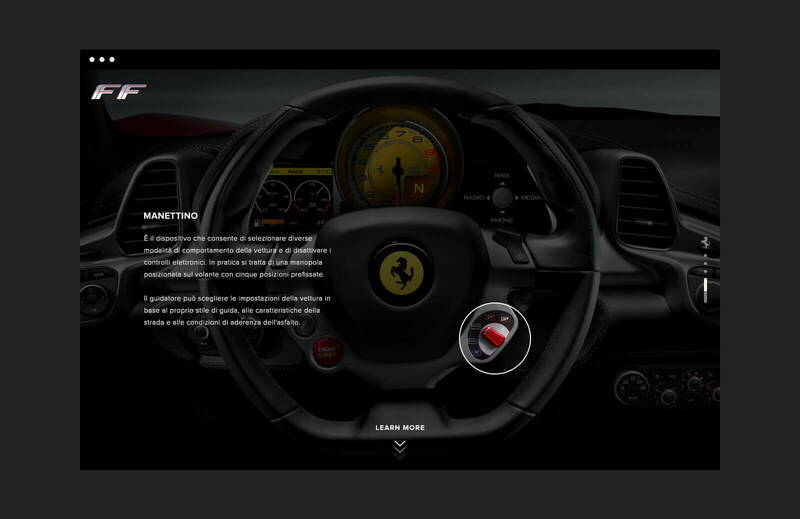 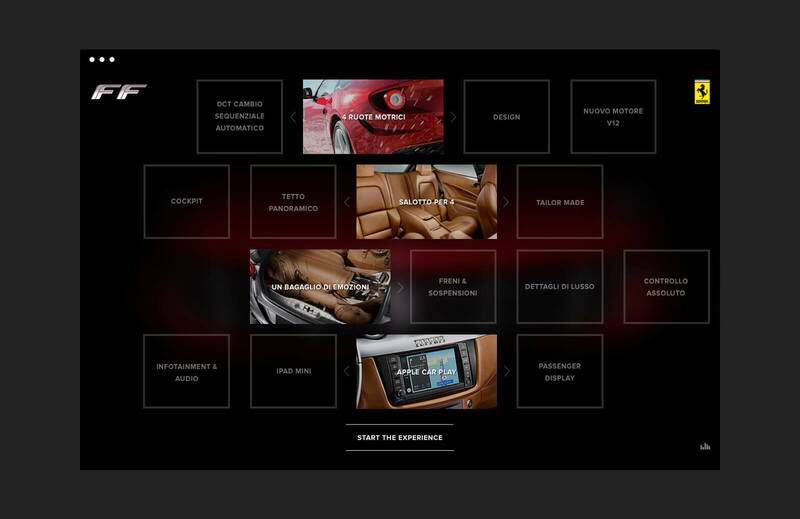 Starting from this insight we build a site that offers a custom experience to know all the features and remark the bold Ferrari spirit: innovation, power and elegance and also versatility. 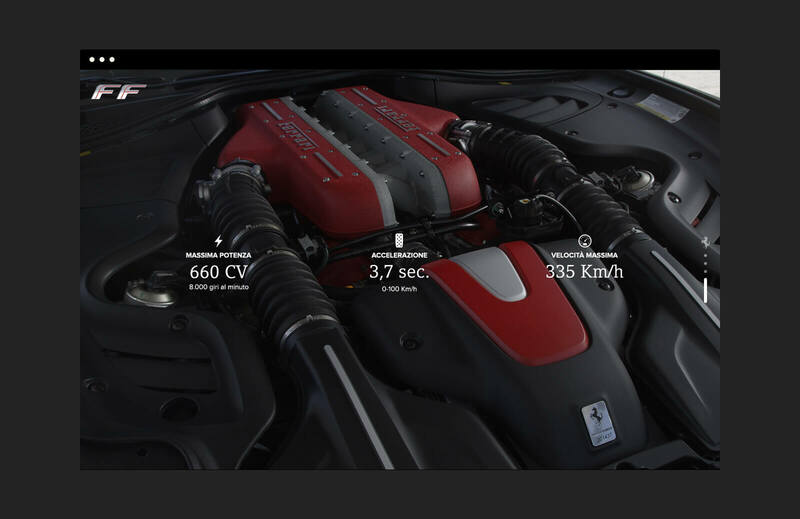 4 is the magic number. 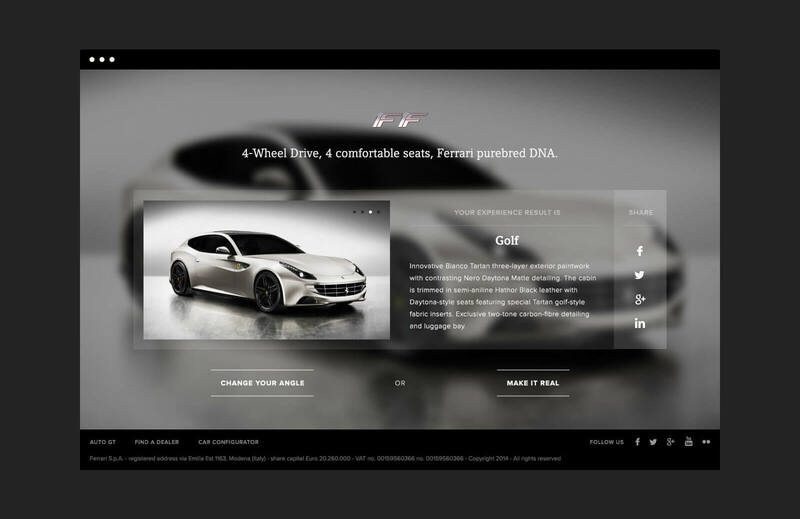 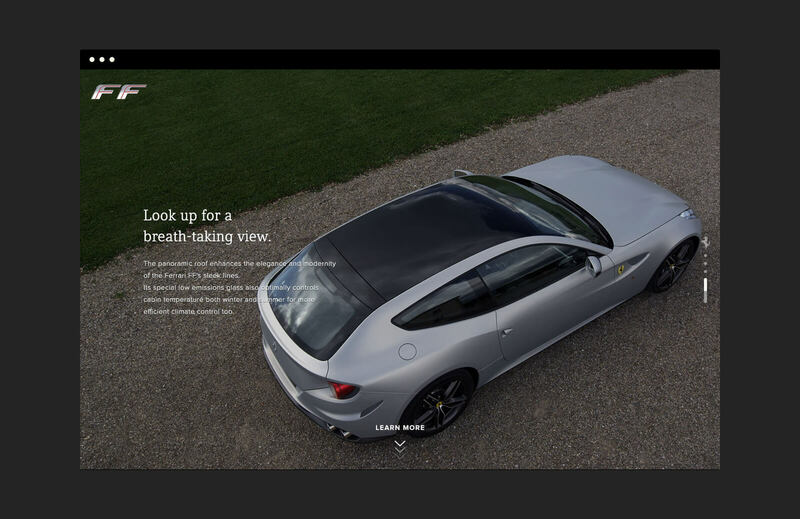 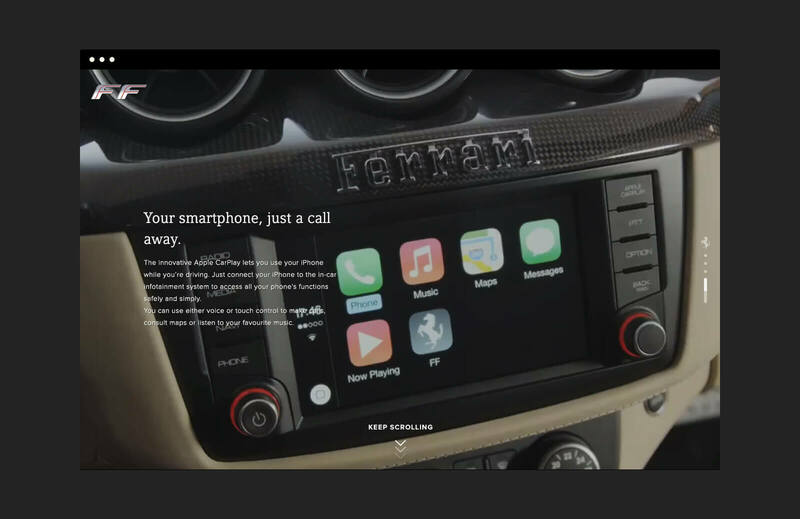 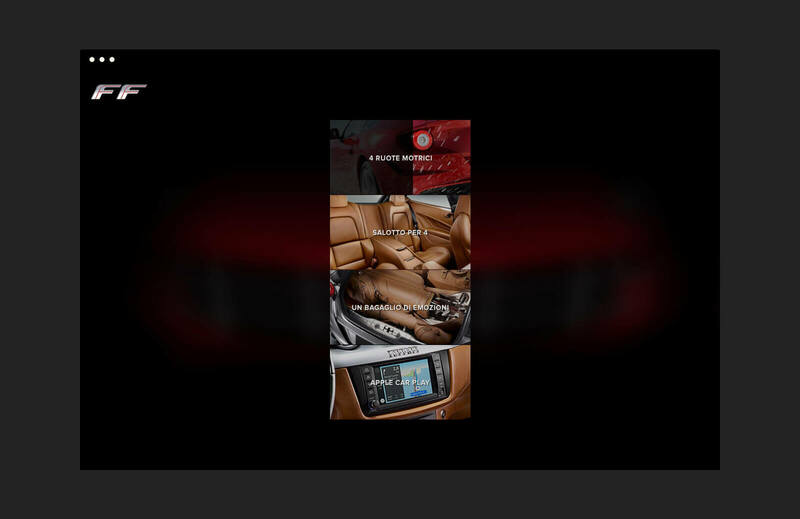 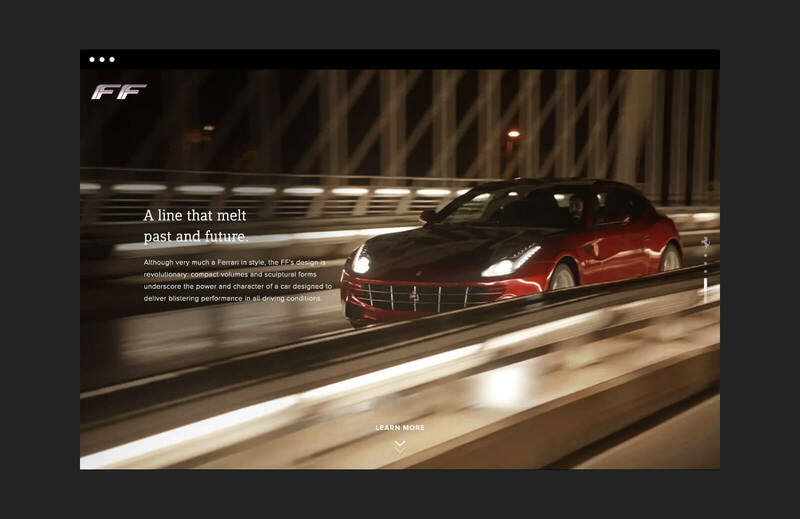 Landing on the website, through an immersive and engaging experience, user interacts with a grid of 4x4 key features and composes, choosing 4 of it, their personal interactive video brochure.